Why so cold in your heart? Moonwood is very pleased to announce their inclusion on the Why So Cold In Your (he)Art compilation by Jeunesse Cosmique. The exclusive track is called “Second Hand Coat” and was recorded specially for this project. Download the whole 20 track album for free here. Physical copies available too from the same link. 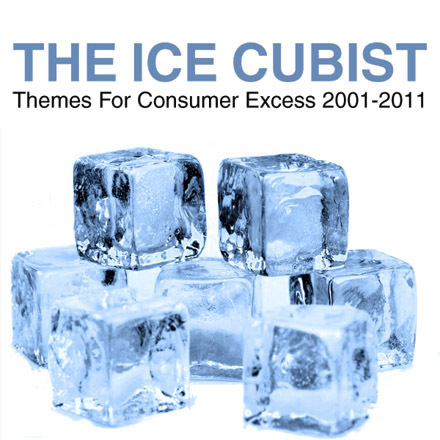 Black Friday 2 White Christmas – The Ice Cubist‘s holiday jam for 2011. 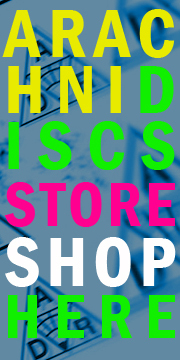 You are currently browsing the ARACHNIDISCS RECORDINGS blog archives for December, 2011.